Madhu Rye is one of the most celebrated Gujarati playwrights and author of our times. 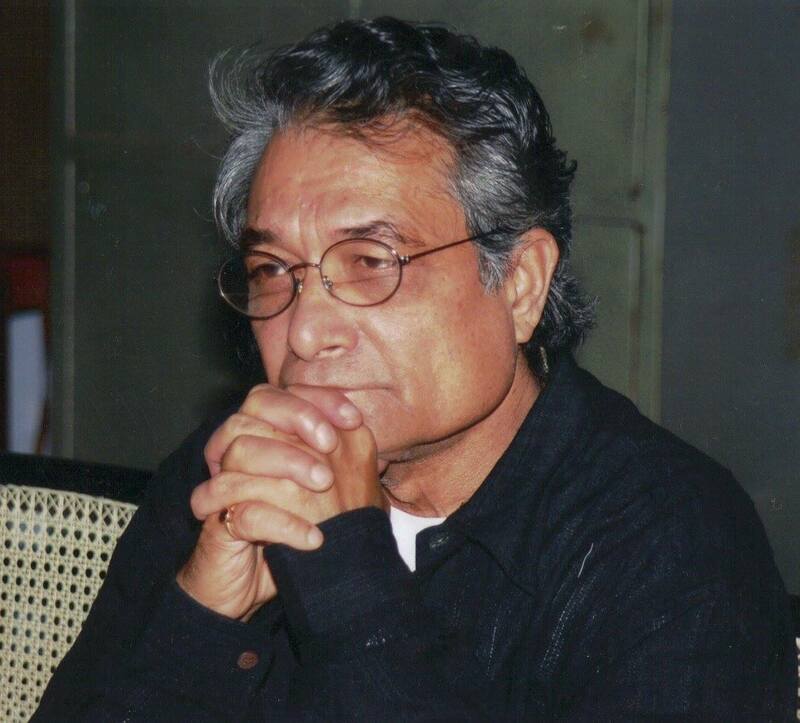 His plays have been staged all around the Gujarati speaking world and has also been made into films. On a crisp fall afternoon at the EBC Radio studios, I had the opportunity to chat with him about his plays, his love for theatre and many other topics of mutual interest. Listen to the podcast below to get a glimpse of this invigorating personality. And if you are a Gujarati speaking person, then you’ll also like his reading of a short play. Enjoy!